MANILA -- Regular customers of chef Jesse Sincioco have reason to rejoice. 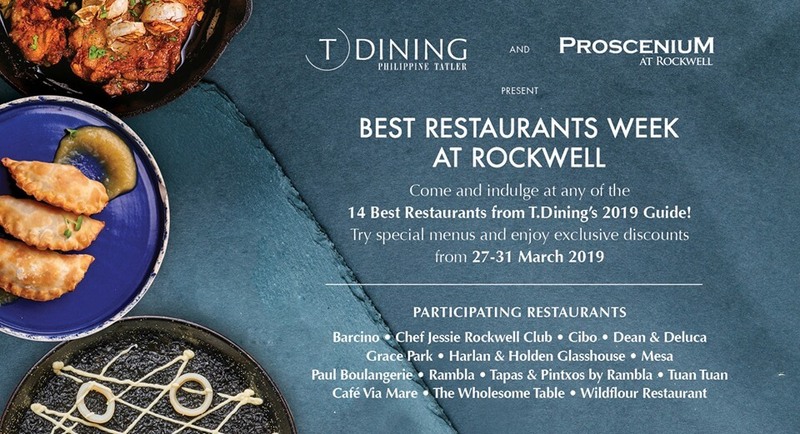 With her Rockwell restaurant Chef Jessie closed for renovations, the well-loved chef is temporarily cooking across the city at the Café Ilang-Ilang of the Manila Hotel. For the hotel's KaBAYANIhan food festival, Sincioco has been tasked to bring diners back in time. 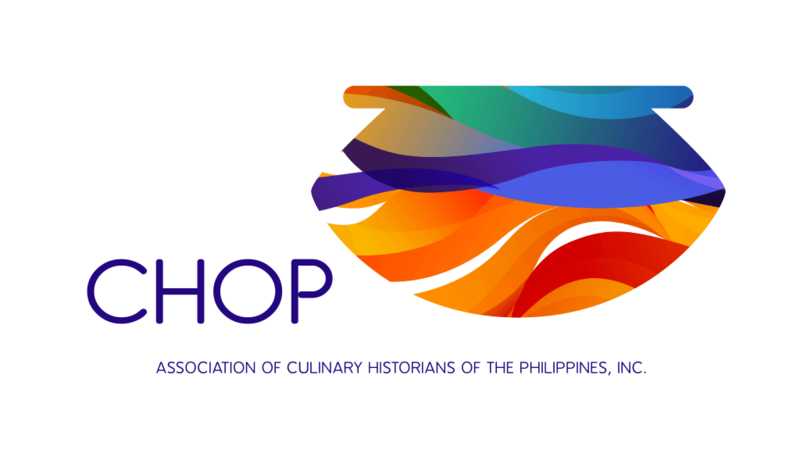 This is the first time the Manila Hotel is celebrating National Heroes Day since it opened back in 1912 and what better way to pay homage to these heroes than to tell their stories through food. Sincioco had to dig deep into the history books and research regarding our heroes’ favorite foods and what was served on dinner tables during that time. These recipes were then tried, and in some cases updated with modern techniques and ingredients. “We can compete with the world. Filipino food when it comes to taste, we’re the best. Our taste is so very defined, and if we just knew how to combine whatever we have to put on the plate, we can come up with something really interesting,” she said. The Alugbtati Salad is an odd entrée and even Sincioco admits that there’s no evidence that this was a favorite of any of our national heroes. Rather, this signature dish was a favorite of the Manila Hotel team, particularly of events director Freddie Santos. It does make Sincioco’s case for combining Filipino flavors like salted egg, quesong puti, crispy dulong, and her salty-sour bagoong vinaigrette in one plate. Tinola is Sincioco’s favorite comfort food, and also of Katipunera Melchora Aquino. This is a case of updating modern sensibilities in a heritage recipe as she thoughtfully uses free-range chicken instead of naturally tough native birds which would take much longer to cook. The star of the press preview was Sincioco’s bistek honoring Jose Rizal. Our national hero would have loved Sincioco’s version made with velvety soft Black Angus Tenderloin with the calamansi-soy sauce served on a bed of sinangag (fried rice) and atsara. For dessert, Sincioco served her version of Budin. Normally made as a bread pudding, this version is made with sponge cake mixed in with leche flan topped with macapuno and a mango rose. Head on to the ice cream station to have this with a scoop of vanilla ice cream for a perfect sweet ending. 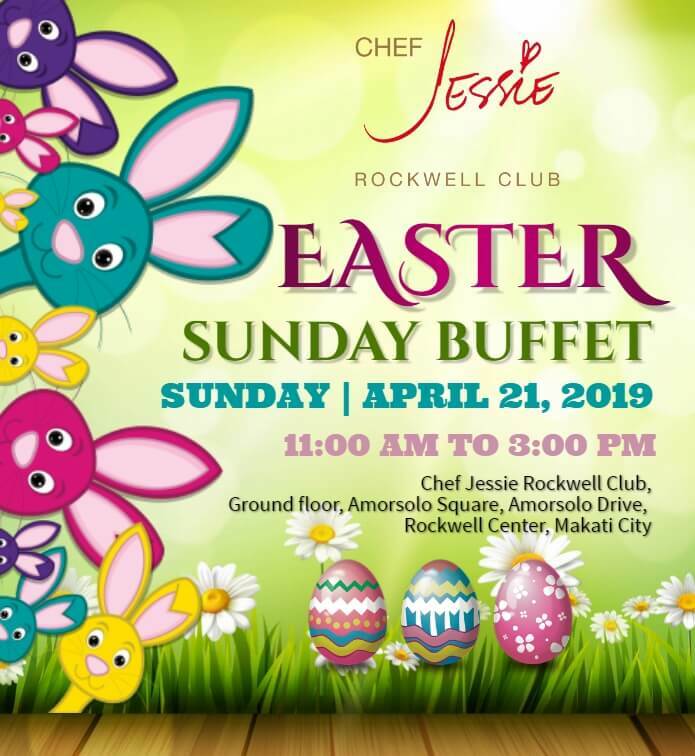 Other dishes to look forward to are Sincioco’s interpretations of Sinigang na Isda sa Mangga, Lechong Manok stuffed with tamarind leaves, and Pinakbet with Bagnet. A special carving station with roast wild boar specially sourced by the hotel will also be featured in the buffet. Café Ilang-Ilang’s KaBAYANIhan Food Festival will be available for lunch and dinner from August 20 to September 2 at the Manila Hotel. Special degustacions will also be held at the Champagne Room on August 30 and 31.